The Warriors got Klay Thompson back but it wasn’t enough against the defending world champions. 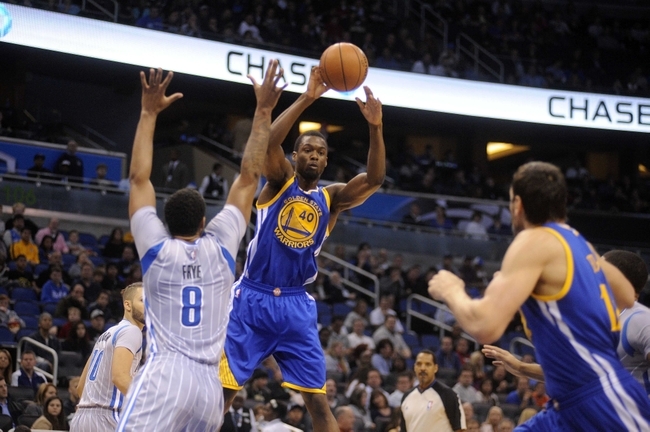 The Dubs continued their sloppy play and turnovers were the death of them. When playing good teams, it’s nearly impossible to win while digging your own grave. In order for the Warriors to start winning again, they will need to reverse their turnover trend. 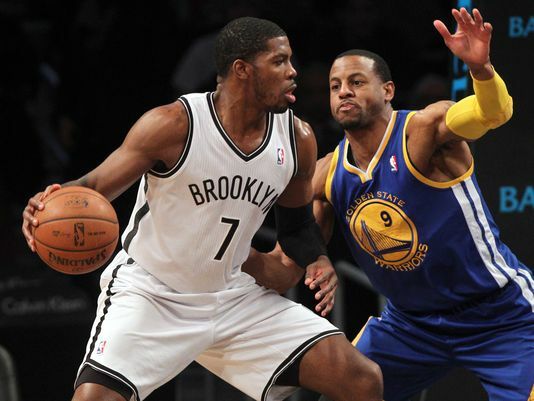 Just like the San Antonio Spurs, today’s contest is supposed to be favorable to the Warriors as the the Brooklyn Nets are playing in their second game of a back-to-back. Against the Suns, Brooklyn built an early double digit lead in the first half but collapsed in the second half. The Warriors could relate to that. This game will be the Net’s only visit to the Oracle Arena this season. The Spurs were killing the Warriors with the hustle stats. 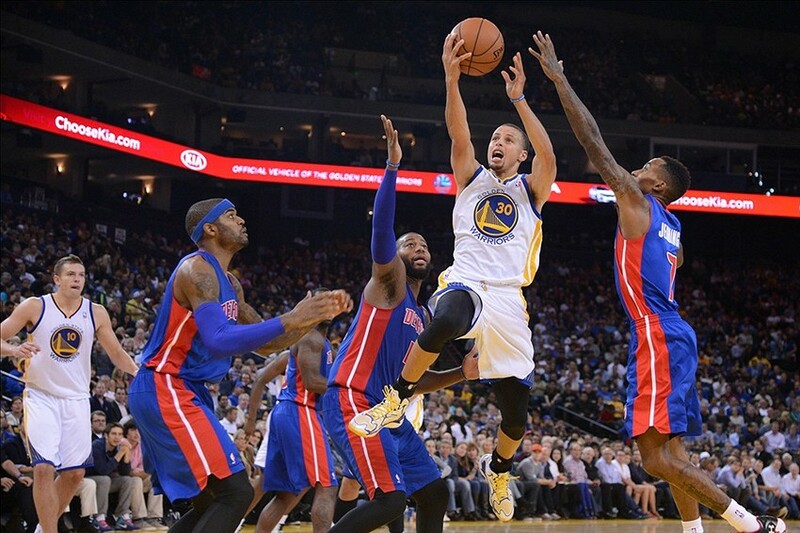 They outscored the Warriors 48-28 in points in the paint and had 8 offense rebounds to the Warriors’ one. If they continue to play this way, Brook Lopez is going to have a field day. 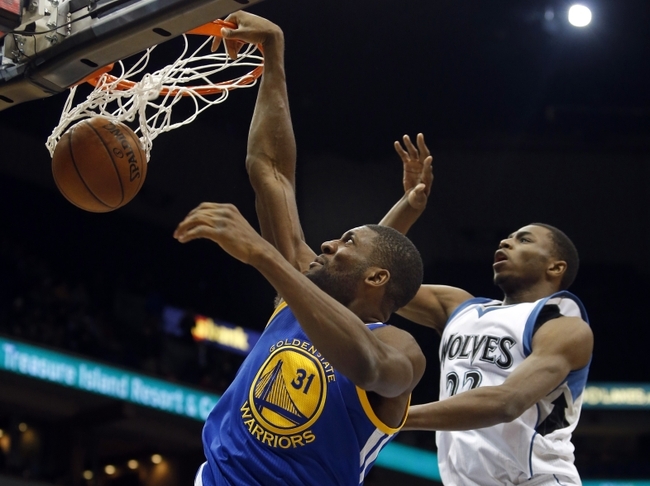 Andrew Bogut will be needed to stay on the floor to provide rebounding and rim protection. We predict Lopez will come out firing after being held scoreless in a forgettable second half against the Suns. The veteran isn’t happy with their team’s 4-3 record. Before the Suns game, he called out his teammates by calling their brand of basketball selfish. He’s striving to push his team to be better. Although the statement got his team fired up, they lost momentum in the second half and couldn’t stop the Suns trio of point guards. Their leading scorer brings in 20 points a night in about 33 minutes of play. Keep an eye on Johnson to see if his shots are falling early and often. If so, the Warriors are going to need Klay to slow him before scoring himself. Iggy spent the summer trying to get teammates paid and he succeeded when Klay got his contract. While being the ideal teammate, he hasn’t shown up as a dominant presence on the floor. This season, Iggy is only averaging 6.1 points, 2.7 assists, and 3.1 rebounds per game. 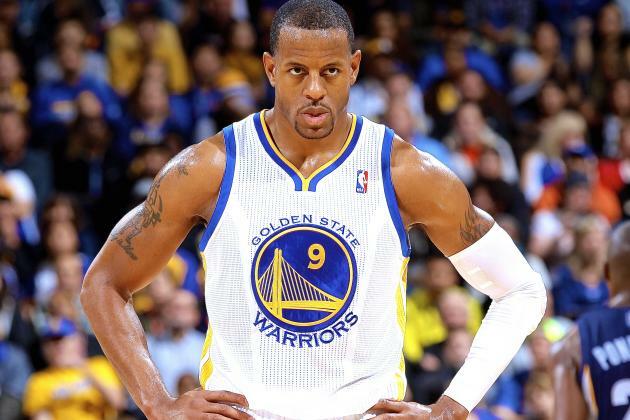 After his 15 points against the Rockets, Iguodala has only shot the ball six times; he made one basket in 53 combined minutes of play. That’s not going to cut it as a sixth man for an elite contender. Just like the Spurs, the Nets are an older team. The Warriors will need to push the pace and make this an up and down game. By getting out in transition, they’ll get much better looks for easier shots. 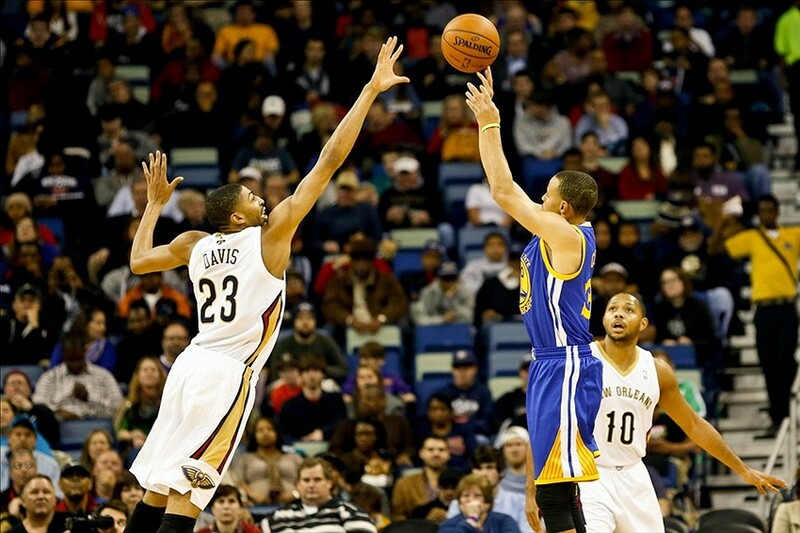 The Dubs aren’t traditional in the open court since half their transition points are resulted from three-pointers. With a team that can shoot this well, it’s a gamble we’re all willing to take.